Want to watch two episodes of Star Trek: TNG at a theater near you, PLUS get sneak peeks at some documentaries and special features in the Season 2 BlueRay release? MAYBE they’ll be doing some cool swag or giveaways? MAYBE? I don’t know, I’m just too damn excited to see one of my favorite shows of all time on the big screen. This special event will feature two of the most popular episodes from the second season: “The Measure of a Man” and “Q Who?”. The version of “The Measure of a Man” will be the first-ever extended cut of a “Star Trek®” episode, with the world premiere of 12 never-before-seen minutes during this special event. 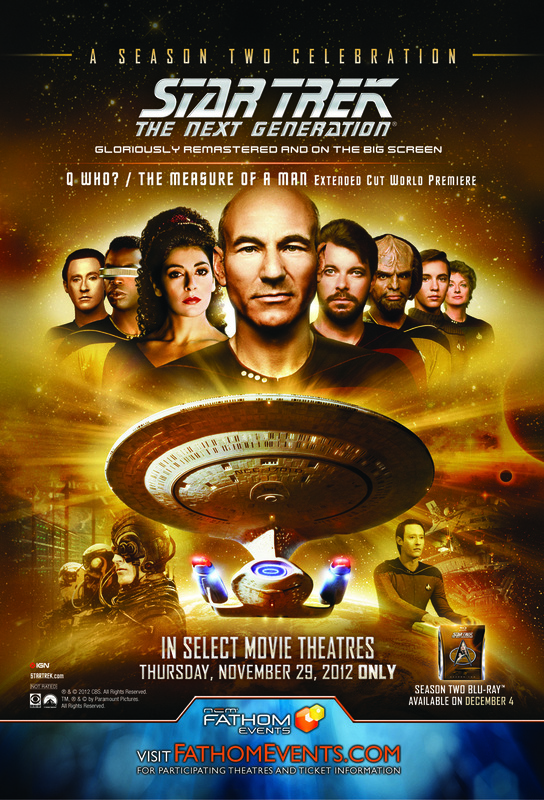 In addition to the two episodes featured in this event, fans will be treated to a sneak peek of newly-produced, historic 25-year reunion footage of the main cast members of “The Next Generation,” entitled “Reunification – 25 Years After Star Trek: The Next Generation.” Audiences will also see a specially-edited cut of “Making it So: Continuing Star Trek The Next Generation” – a first-hand perspective of the making of the second season, including the production of “The Measure of a Man” and “Q Who?”. Members of the show’s special effects team will reveal the secrets behind the creation of the villains The Borg, and writer Melissa Snodgrass shares stories about her landmark episode, “The Measure of a Man.” Additionally, fans will see a selection of outtakes and bloopers, transferred from original 35mm film for the first time. HOW MUCH TO GET IN: I’m seeing $10 to $15 per ticket range using different area codes, it’s really going to come down to a local level on pricing. We really hope you guys Geek out with us and let us know how it went in your area, plus, it’s not like you’re going to get a lot of these kinds of opportunities when it comes to watching The Next Generation on the big screen. Well, unless you wait for the season 3 event. Still, GO! Go beam yourself to the ticket desk or forever be an expendable redshirt. 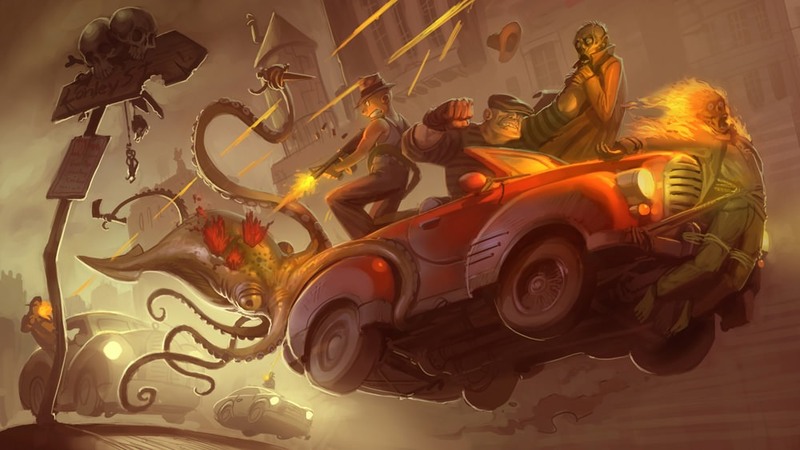 Does “Rush” = Agent or GTA?